A few weeks ago I was asked to do a guest podcast with Michael Quarles over at Buy Sell Fix Flip. You might remember that Michael is also the owner of YellowLetters.com which happens to be the direct mail company that I use in my business. I like talking real estate, and I especially like the niche of probate investing. In this podcast you will learn why these are some of the most motivated sellers on the planet. Listen in as we talk about how you too can profit by becoming a probate expert. What is the BIGGEST stumbling block with probates? Can you really do a double closing with no money? Do female probate investors have an edge? I had a great time talking probates with Michael. I hope you enjoy the podcast. You can listen by Clicking Here…. You can also listen to a podcast I did with Michael a while back on negotiation. Just Click Here to Listen…. Sharon my name is Rosalind Jones I’m from the West End of Louisville Kentucky I’m trying to give back to my community. .Majority of my friends and family are on Section 8 or renting. They have been brainwashed to belive they can never own a home. Even though they have paid for their homes over 10 times. I know this is not a formal email , but I am truly crying out for help . I Follow you, you could bring so much to our community .We have no access to people like you .You are a breath of fresh air.If you ever have a moment a minute please contact me so I can explain further. I am trying to purchase and invest in properties.. I would to learn the in and outs of probate real estate. Rosaland – The best way is just to read everything on my blog. Start with marketing and probate. You can search by topic. There really is no shortcut to learning this business. Best of luck. It’s me again…. 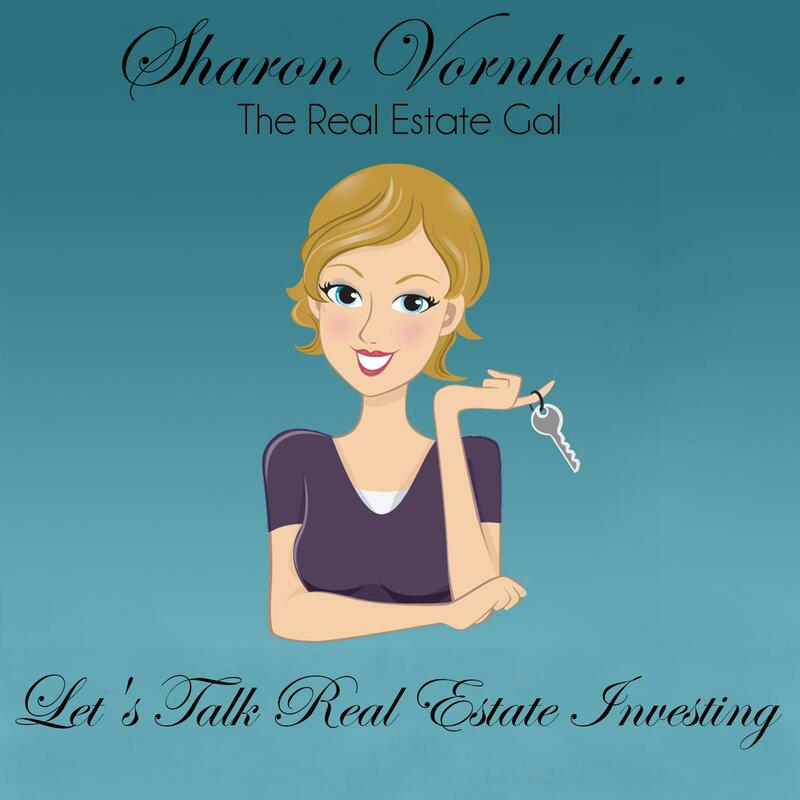 The podcast on Probate Investing Podcast with Sharon Vornholt and Michael Quarles isn’t working…. And the Probates and Absentee Owners- Your Fast Track to Real Estate Riches was such a tease…. He has moved his site, but I was able to find the original link. It’s an overview of those 2 niches. What exactly were you expecting? Here’s the link.